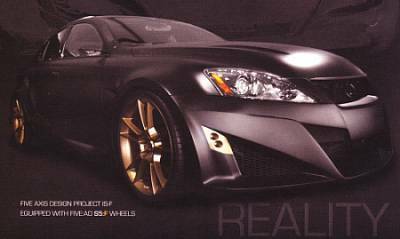 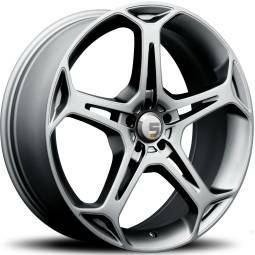 Join Wayne's Custom Wheel Club for Free! 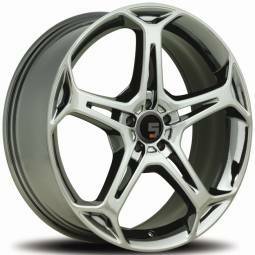 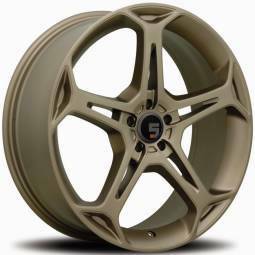 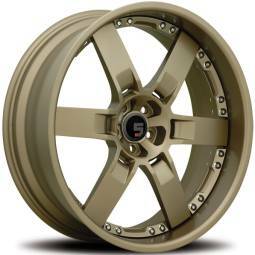 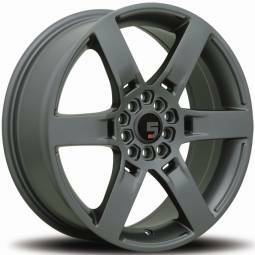 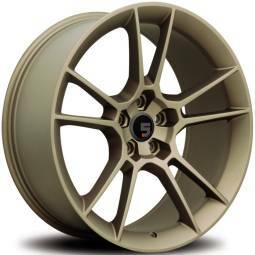 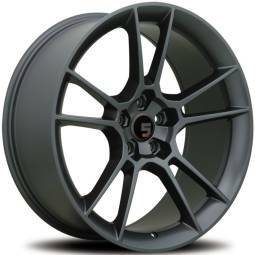 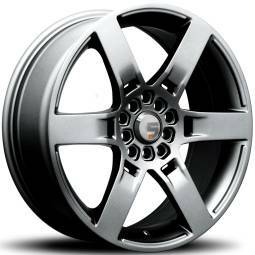 Get FREE listings from Wayne on the latest products, the best custom wheel deals and close-out specials. 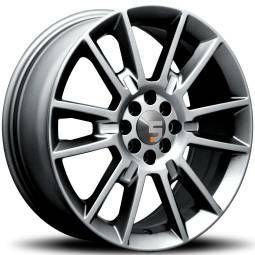 Our E-list is secure, fast and FREE. 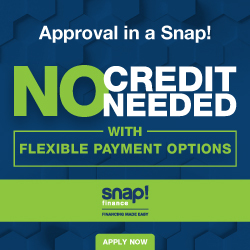 Join now, put us on your favoirtes & start saving today!